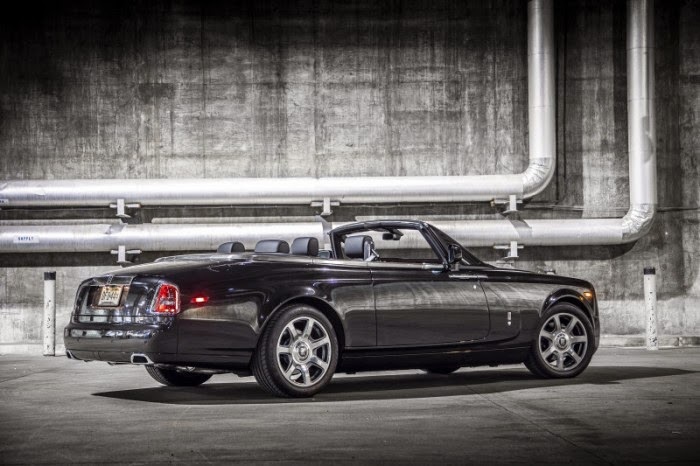 The Rolls-Royce Nighthawk Drophead Coupé is the latest in a series of specialty cars created by the talented Bespoke designers in Goodwood. Featuring incredibly deep and rich Diamond Black Metallic paint with a matte Diamond Black bonnet that’s inspired by modern stealth aircraft, the Nighthawk updates the Phantom platform for a younger and more tech-savvy audience. Additional details include a windscreen surround that evokes radar absorbent material used in military aviation.